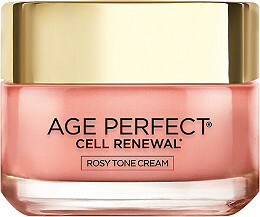 L'oreal just released a brand new moisturizer at Ulta.com ($24.99 online only) called Age Perfect Cell Renewal Rosy Tone Cream. This cream works to remove dry, dead skin cells from the surface and it also contains rosy pigments to recapture the pink tone of youthful skin that gets lost as skin ages. It actually sounds really interesting, since I have dry skin that often looks dull and lackluster. 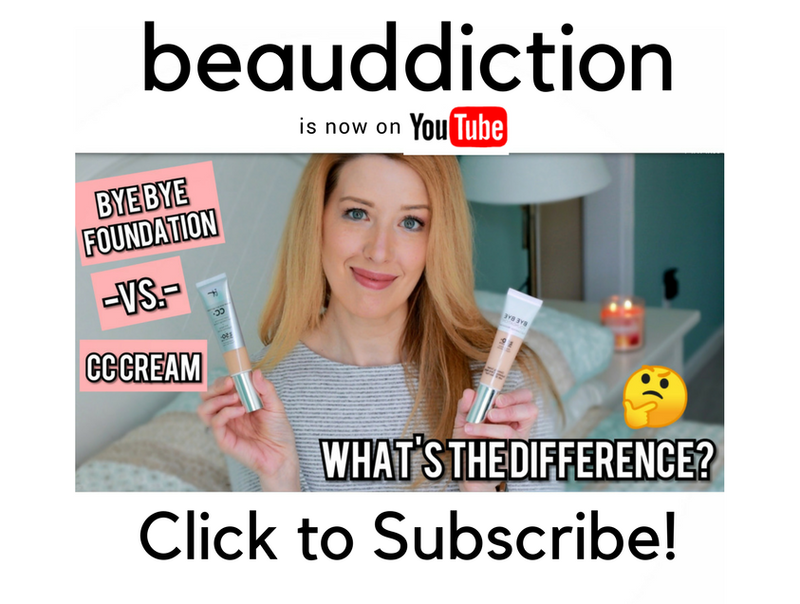 I typically reach for products that contain some sort of "glowy pigments" to recapture that youthful skin look but I don't always want to look shimmery. I definitely want to give this one a try! I wonder if it's anything like the Vichy Idéalia Life Serum. That claims to help with skin texture and has pink and gold pigments and they're under the same parent company.